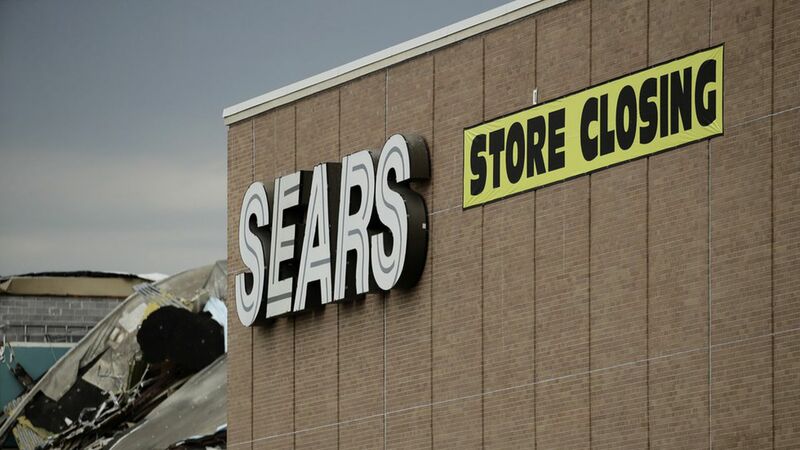 Sales at existing Sears locations fell by 11.5% in the second quarter, underscoring the rapid decline of a business that once defined the cutting edge of American retail, even as the loss came in below investor expectations. Its dismal performance has forced the firm to sell its most valuable assets, namely its real estate holdings and brands like its Craftsman line of power tools, which it let go to Stanley Black and Decker last year for $900 million. Why it matters: There is little doubt left that the only two viable options for nationwide retailers is to go all in on massive scale combined with rock-bottom pricing and convenience, as Amazon and Walmart are doing, or to go after the affluent shopper whose disposable income is, on average, growing rapidly. That's the tack taken by LVMH, the owner of the popular cosmetic store Sephora and luxury retailer Louis Vuitton.